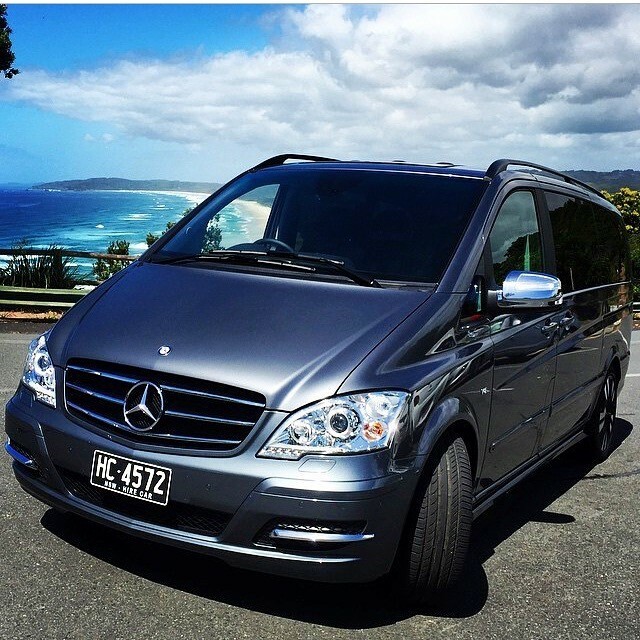 Why take a taxi when you can take our Luxury Lismore to Byron Bay transfer? Lismore is a large town that’s spectacularly located on the banks of the breathtaking Wilsons River. It’s is a diverse destination with a vibrant arts community, many galleries and some attractive markets. This wonderful city also boasts a modern airport terminal and secure parking and is an ideal for your Byron Bay Transfer. At Byron Bay Luxe Limousines, we believe the journey is as important as the arrival. Our services ensure that clients experience a reliable, relaxed and comfortable journey, arriving on time and in style. Take one of our luxury limousines from Byron Bay to Lismore, which is often considered the closest airport to Byron Bay. Our prices are fixed and can be viewed here and we’re an ideal choice if you’re looking for a door to door car service. Why take a Lismore taxi, whose fare can fluctuate, when you can take our five-star transfer at a comparable price? Taking a shuttle service from the Airport is slow and inconvenient. There’s really no need to save a few dollars by taking a public transfer. Our Byron Bay Limousine service is both private and luxurious. We offer limousine airport transfers to Byron Bay to any destination. All in the luxury and style you expect. You really will be amazed by our luxury limousine service in and around the entire Northern Rivers region. Our service is popular with those needing to get to Lennox Head, or Brunswick Heads, as well as Mullumbimby, Newrybar, and Bangalow. Whether it’s for business or pleasure, our luxurious Mercedes Viano can comfortably seat 7 passengers and features reclining leather seats, individual climate control and privacy windows for your journey. The sleek lines of our gun-metal grey Audi Q7 are head-turning. This super stylish vehicle is the perfect way to travel and is constantly admired for its elegance. Travel in true comfort and style with our European vehicles. We also offer Wedding transfers, with our luxury limousines that are stylish and comfortable, which is ideal for your wedding party. Byron Bay Luxe Limousines also offers Byron Bay corporate transfers, Byron Bay business transfers and event transfers. Click here, for more information, or Contact Byron Bay Luxe Limousines today to find out about getting to your accommodation in Byron Bay via luxury limousine. Copyright © 2018 Byron Bay Luxe — All Rights Reserved.